For over twenty five years video games have been stereotyped as a hobby for teenaged boys. The sports titles and the androgenic hormone -drenched shooting games stood in one corner with games themed around modern warfare, space or magic. Women in games were either there as eye candy or a damsel in distress and girl gamers weren't even thought of. The PS3 and Xbox360 gen made major progress to change that. Contemporary titles are moving nearer and nearer to mainstream's approval as a worldwide amusement like music, TV and motion picture. gross revenue of the largest titles can now surpass the proceeds of smash hit films and in the case of The Last of Us and Metal Gear Solid, the story-lines are more entertaining. In this ever-changing landscape the impression of a boy’s guild is greatly becoming a myth. Approximately 45% of gamers at present are women and this is being reflected in the abundance of extraordinary female characters coming out the woodwork in the modern age. 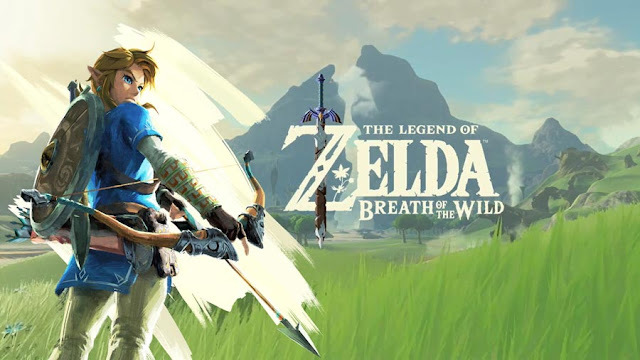 Other than being remembered for great titles, this generation and the previous one was without a doubt a time for the female protagonist to shine. But which women from the last 30 years have gone on the far side and figuratively bought the fight to men? Here's 10 random but ruthless and badass female characters in the gaming world who are able to hang with their male counterparts, these women aren't afraid to tear you a one and will likely gut you like a fish if you step in a radius of their comfort zone, yes we're talking about the no nonsense taking women of gaming who are total badassess, brace yourselves. Lara croft is a big softy especially since her reboot but I agree with the rest. Wasn't there a Heavenly sword movie that went to Netflix and DVD? Instead of that I'd rather they made a video game sequel which featured Nariko. 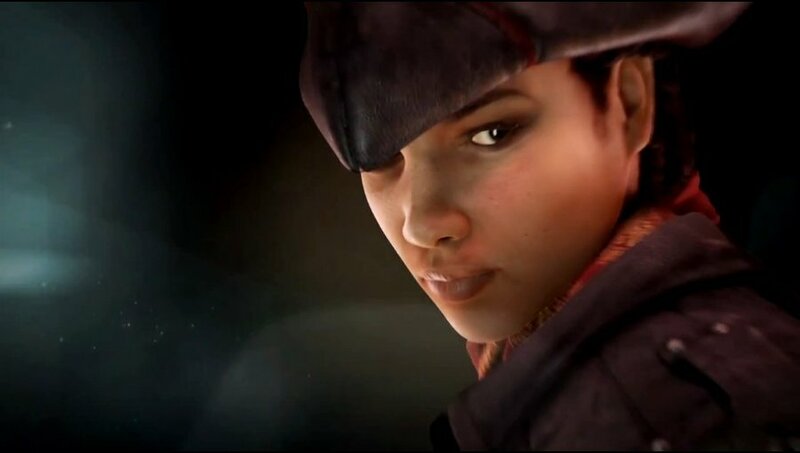 Definitely enjoyed playing with Aveline in Assassin Creed 3 Liberation, she's a complete badass, hope she returns in a future AC game. Hi-five for Aveline de Grandpre and Lara Croft. Badass female protagonists > badass male protagonists. Would have said to include Quiet from Metal gear solid v phantom pain but it wasn't released yet, great list nonetheless.